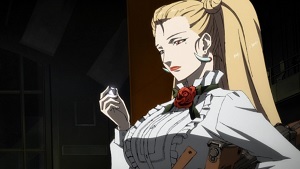 I didn’t expect to like Juni Taisen: Zodiac War as much as I did, but that said, it’s not going to be like that for everyone. The show is a throwback to the more violent anime of the 1990s in that there are lots of blood and guts, with possibly one of the most creative and disgusting ways I’ve ever seen to hide a corpse, but at the same time the series is very talky and ultimately depressing. I’m running late with this season’s impressions. 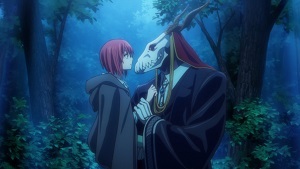 Unlike last summer, which was fairly lackluster, fall had a number of new anime series I wanted to check out, including what is becoming one of my favorites ever, so I think it’s still worth bringing attention to these, even though the season is almost over! As usual, I look for two to three series to keep me entertaining throughout the season and this fall wasn’t hard to choose from.